The key to the Wii's main controller is its three-axis microelectromechanical-system (MEMS) accelerome­ters, which measure movement in three dimensions. Two-dimensional MEMS sensors have been around for a while, but adding the third axis presented challenges. 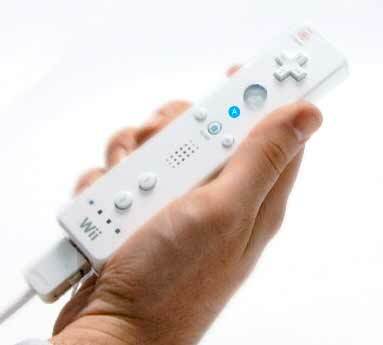 "You have moving parts that you have to protect from the environment," says Christophe Lemaire, a marketing manager at Analog Devices, which makes the sensor used in the Wii Remote. Most MEMS sensors come in hermetic packages made from ceramics or metals. But this increases the devices' size and cost--a problem that the additional sensory dimension was only going to aggravate. "What we do," says Lemaire, "is put a cap over the sensor elements at the wafer level." That creates a hermetic cavity and enables the use of a cheap, small, lightweight case.